What is a Dental Specialist and when do you need one? We Love Our Patients! 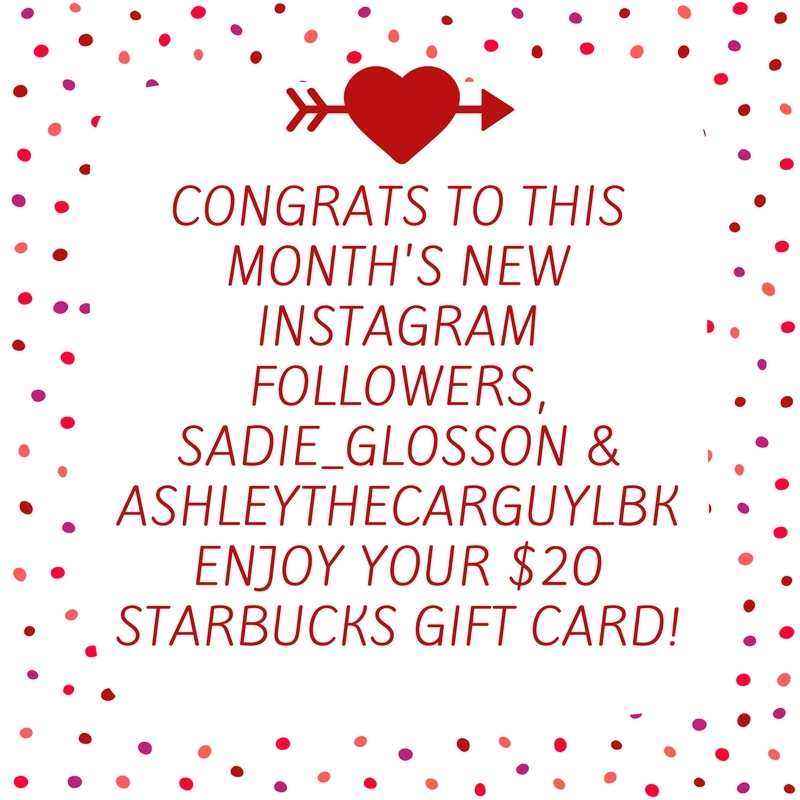 You are ALL WINNERS!Congratulations to our March Social Media $20 Starbucks Gift Card!